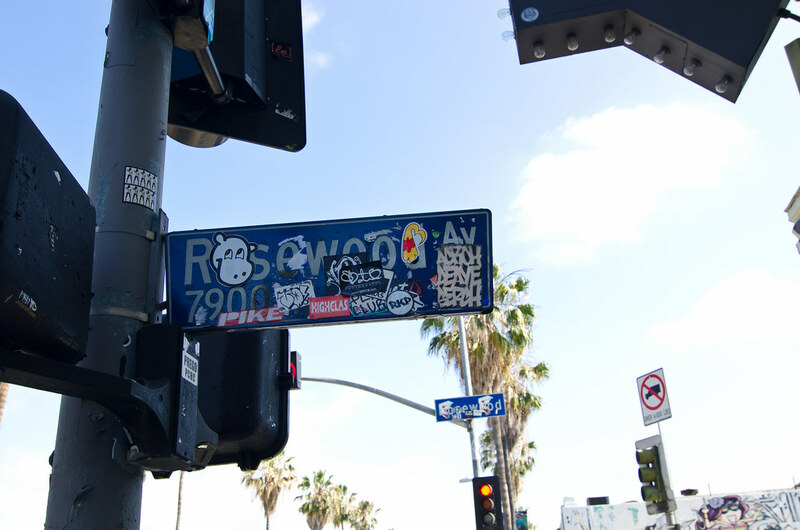 The Hundreds is a lifestyle brand that was created by Ben Shenassafar and Bobby Kim in 2003. Ben and Bobby were law students at Loyola Law School in LA when they decided to launch a clothing company and website, largely based on their mutual interests in art, music, design and skateboarding. Through hard work and dedication, they have made The Hundreds one of the most influential brands of our generation and have been featured in media such as the Los Angeles Times, New York Times, Giant Robot and The Berrics. 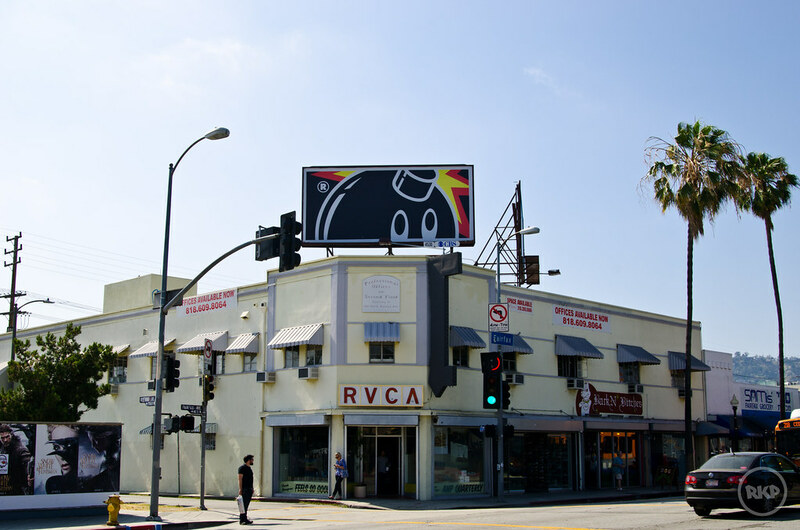 Widely recognized by the the Adam Bomb logo (which seems to find its way everywhere), The Hundreds has accounts in almost every major city in the world. Not only has The Hundreds dominated the streetwear industry but they also maintain a strong online presence, posting about artists, designers, retailers, everyday operations of the brand and everything else in-between. 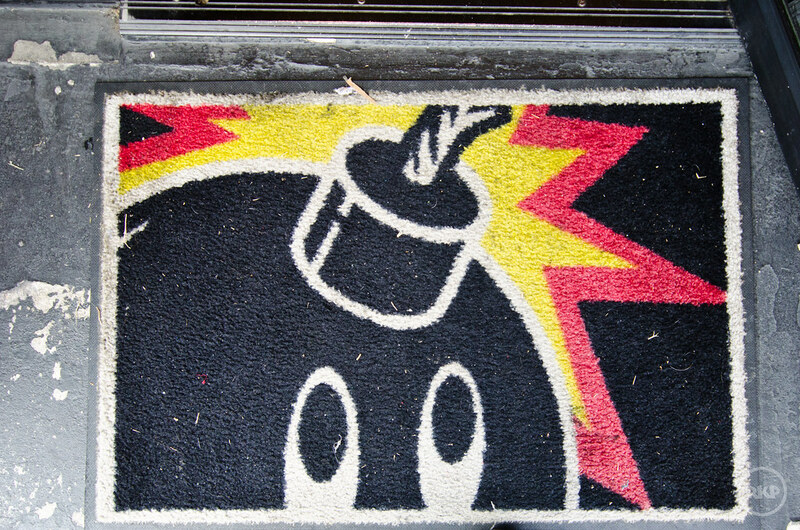 The Hundreds is Huge.